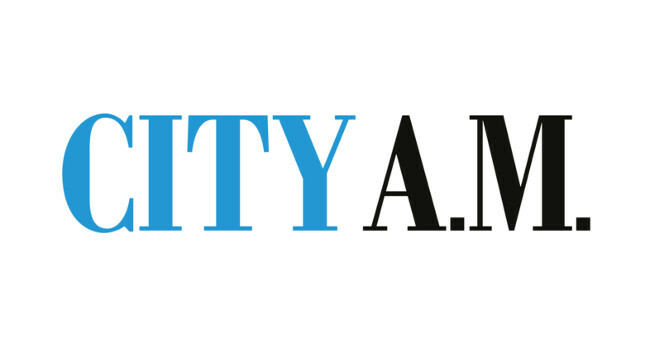 City A.M. has promoted Josh Martin to news editor. Josh had served as night editor at the paper from January 2015 and can be contacted about business, finance, industry and politics stories. Louis Ashworth takes on Josh’s previous role as night editor, having previously served as deputy night editor and reporter. Louis can be reached with late breaking stories and leads for longer-term reporting. Josh and Louis can be found tweeting @JoshMartinNZ and @Louis_Ashworth respectively.